Again and again, I have been in constant battle with my weight. Our love-hate relationship has been going on for so long, I think this is never gonna end. I was born a chubby little girl that I guess, it will never leave me up to this day. My life-long wish is to eat and eat without getting fat - yeah, right! Might as well ask for the moon. Haha. I have tried over and over, different types of fad diets and supplements only to end up fighting with my weight. The battle became even harder when I became a Mom. It's like, I just let myself go. So, here I am again, in search of the perfect partner for my "balik- alindog" project. Since Christmas is fast approaching, I figured this is the perfect time for me to control myself from the temptations of binge eating again. 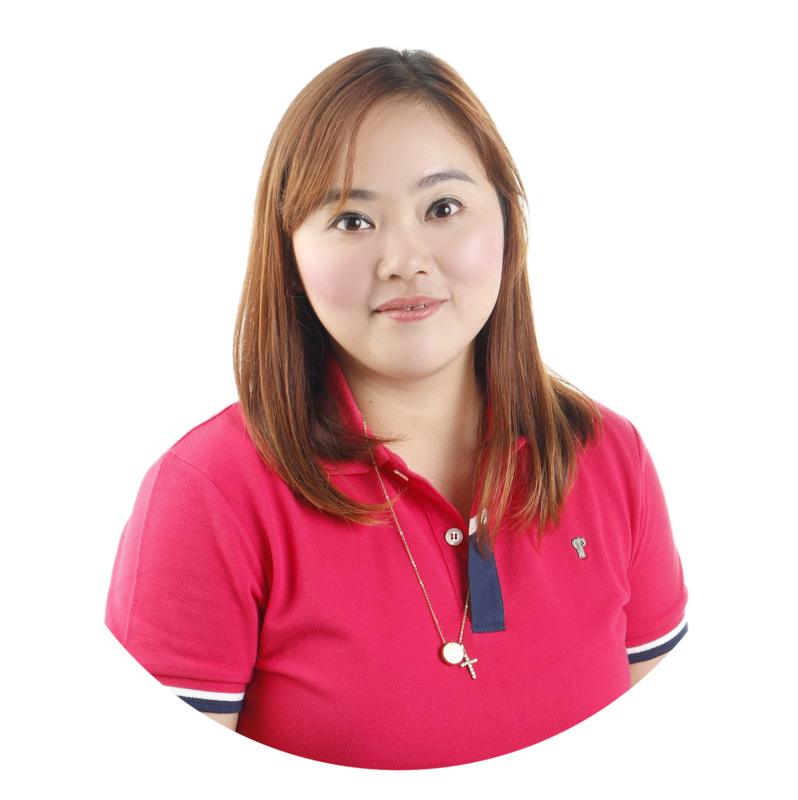 There's this one product that has catched my attention, first because of their endorser, Jennilyn Mercado. She's a mom like me and yet her bod is like that of a single gal. YerbaMate is mySlim's primary formula which means it's both a slimming and detox drink that is proven to be safe for weight loss. Yerba Mate was first discovered in Brazil and was then used for tea. Over the centuries since its discovery, clinical studies and research proved that it is also an effective weight loss component. Yerba Mate is one of the ingredients that make mySlim effective as it reduces fat without shedding lean muscle mass… It only burns unwanted fat, making you fit and healthy. mySlim is also packed with Palatinose which promotes energy for longer periods of time, and Carnipure which reduces the sensation of hunger therefore reducing one’s food intake. 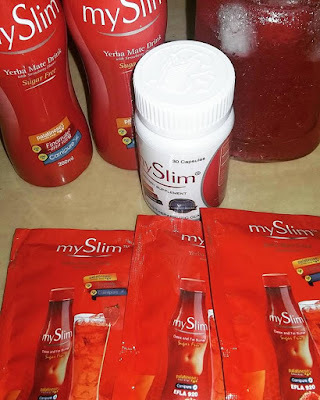 All those active ingredients sound bitter, but mySlim has definitely made a curve with that as it has a nice strawberry flavor to it’s drink.One of the leading health and wellness products provider in the market, Vida Nutriscience Incorporated, developed mySlim. This is also the country’s go-to provider of safe, novel and ethical health and wellness products. Of course, though I know that mySlim has safe ingredients, it's still ideal to consult your doctor if you want to start a new health regimen. More than wanting to get back our younger, slimmer self - it is much more important to keep ourselves healthy for our family. Don't forget to squeeze in some exercise so you can speed up the process! For more information about mySlim - visit their website - Vida Nutri Science. Follow their social media accounts too! mySlim PH on Facebook and myslimdetox for Twitter and Instagram! Be slim with mySlim! Thats a great article. I should admit that the meal replacement shakes are definitly works. I thing it's a great result.